Longstreet Rd is all torn up. Cars are driving in the opposite lane to avoid all of the potholes/bumps. It is in desperate need of repair. It is worse going from the high school towards Holmdel Park. There is no fallen tree- I’m reporting that Longstreet Rd is torn up and needs to be repaired. Thank you for reaching out. We will review your report. This issue was recategorized from Fallen Tree to Pothole. The pedestrian side walk is always covered with water all year around for years. It makes walking difficult and dangerous as one would need to walk on the road to avoid the wet areas. The water issue is not only on the paved sidewalk but also on the street road next to the curb. Thank you for reporting your request. It is being reviewed and routed to the correct department. Your concern was investigated by the Department of Public Works, which found ground water draining from a nearby property on/across/around the sidewalk and creating some small puddles at the time of inspection. Possible future residential repairs may be required to mitigate the drainage. Your request has been closed at this time. Thank you. Thank you for taking the time to investigate and to let me know the root cause of the flooding issue. However, will the township PLEASE oversee the repairs that are so badly needed by the residents of the nearby property? This issue has been going on for YEARS. WIll the township PLEASE follow up with this issue until it is resolved so the sidewalk can really be used by the public? Also, please take a look at the sidewalk that's a few feet further down (i.e. towards Dearborn farm direction) from the location I reported. It's also flooding all year around, which makes it unsafe for walkers or runners on the sidewalk. 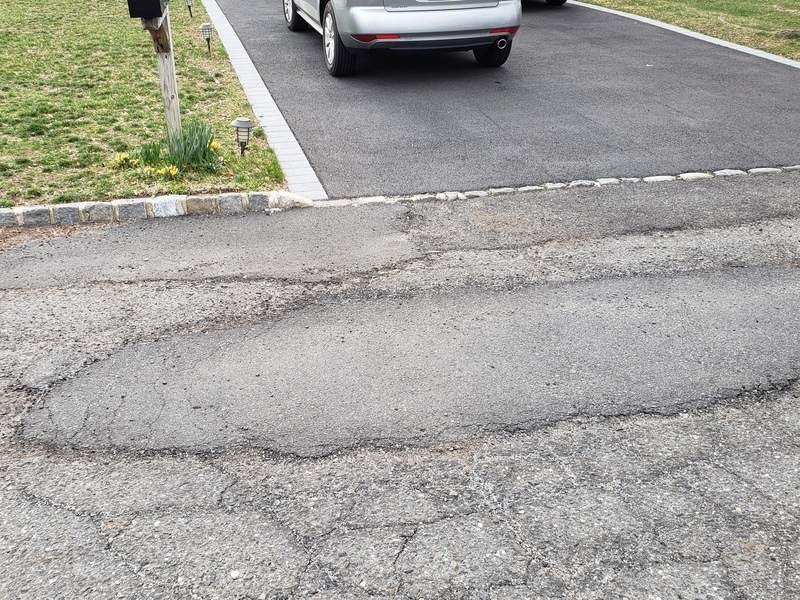 Will the township PLEASE take action to ensure that pedestrians can use ALL sidewalk by requiring the nearby property owners to fix the groundwater drainage issue? Your concern was investigated by the Department of Public Works. Potholes have been patched and the condition of the paved area of the roadway was determined to be acceptable. 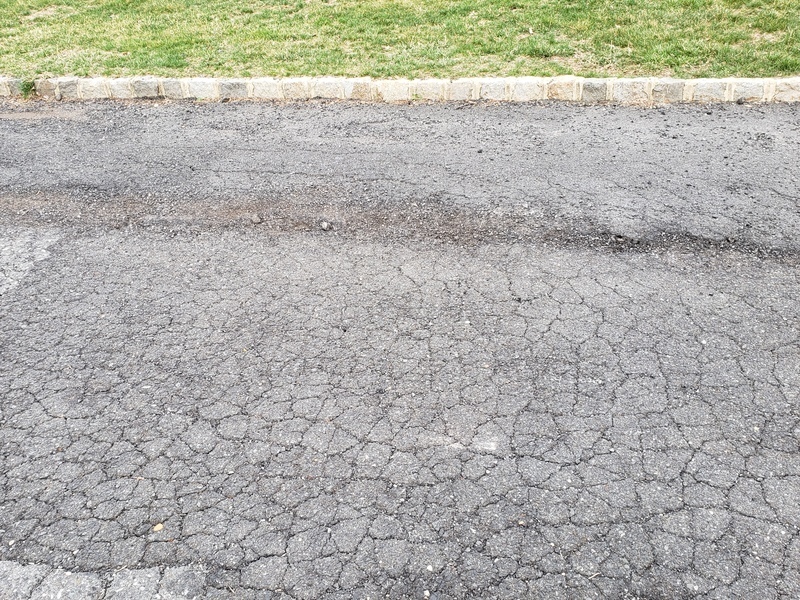 Although this road is not currently on the Township's paving schedule, it will be monitored and evaluated, and could be considered for future paving. Your concern was addressed by the Department of Public Works. 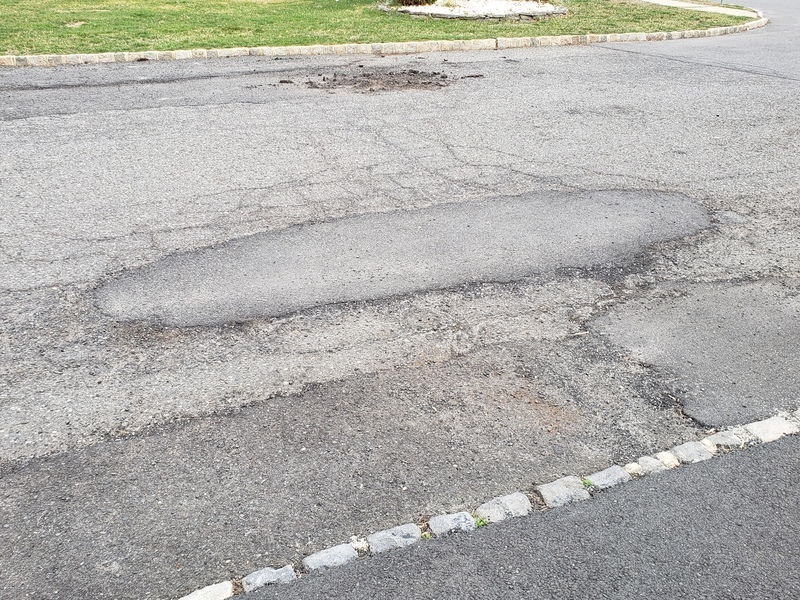 Potholes have been filled and areas of concern have been patched. Your request has been closed at this time. Thank you. In the front of my driveway is that big pothole. When it rains I cant get to my mailbox. The water is everywhere. Also Green Leaf Way should be redone. Kids are not able to ride bikes because it is so uneven and bumpy. The request has been closed or resolved? Did the authorities feel that the road could use an extra lamp? I received your complaint over the weekend and stopped on my way to work this morning. I removed the sign tripod from your property and placed it on Galloping Hill Road by the catch basin. I couldn't fit it in my car so public works will be by this morning to pick it up. Thank you for bring it to the Townships attention. Work has been completed! Your request has been closed at this time. Thank you for making Holmdel a great place to live and work. There used to be a lamp post in the cul de sac of S Telegraph Hill Rd. It was knocked down by a snow plow years ago and never repaired. Please replace it! Thank you for reporting your request. It is being reviewed and routed to the correct department. Thanks!